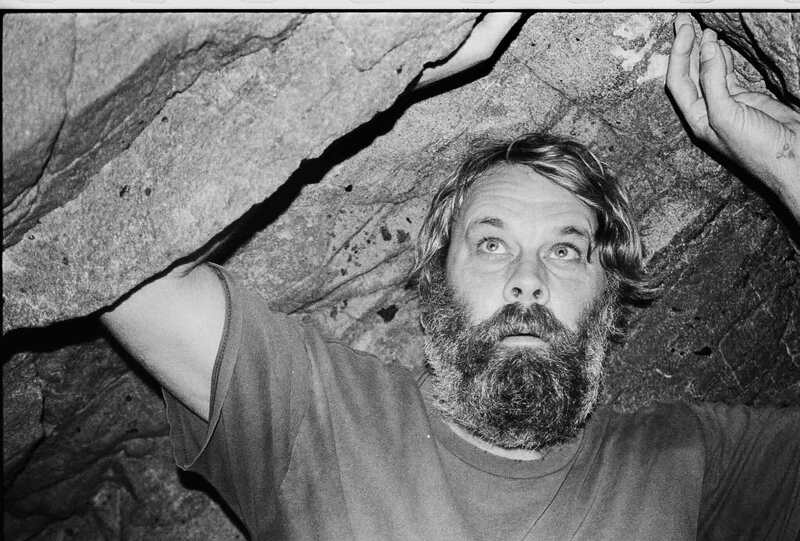 Back in June, before Little Wings’ show at The Lunchbox, Kyle spoke with Jason Woodbury for Aquarium Drunkard’s Transmissions Podcast. They discussed his visual art, the idea of freedom, his new split with Maher Shalal Hash Baz and much more! 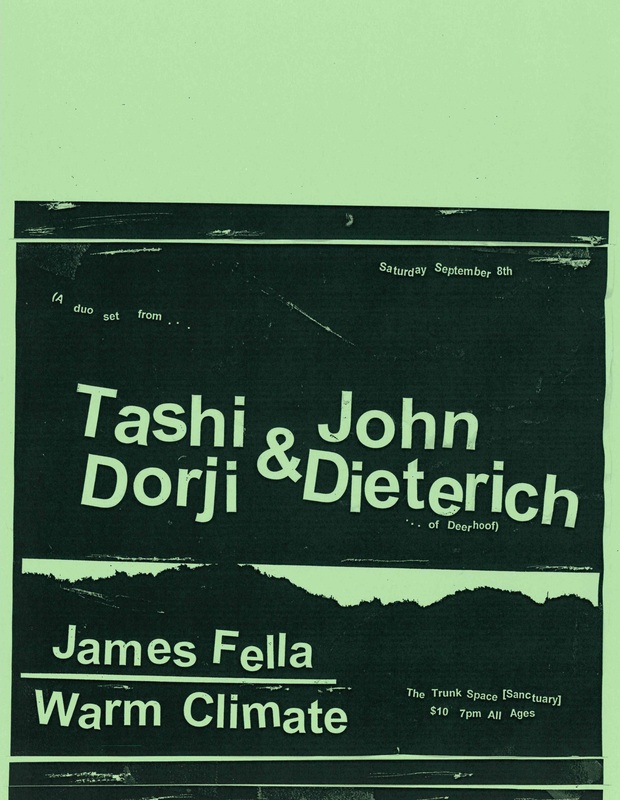 We are incredibly excited to bring Tashi Dorji & John Dieterich (of Deerhoof) to The Trunk Space on September 8th, with James Fella (of Gilgongo Records) and Seth Kasselmen’s Warm Climate. 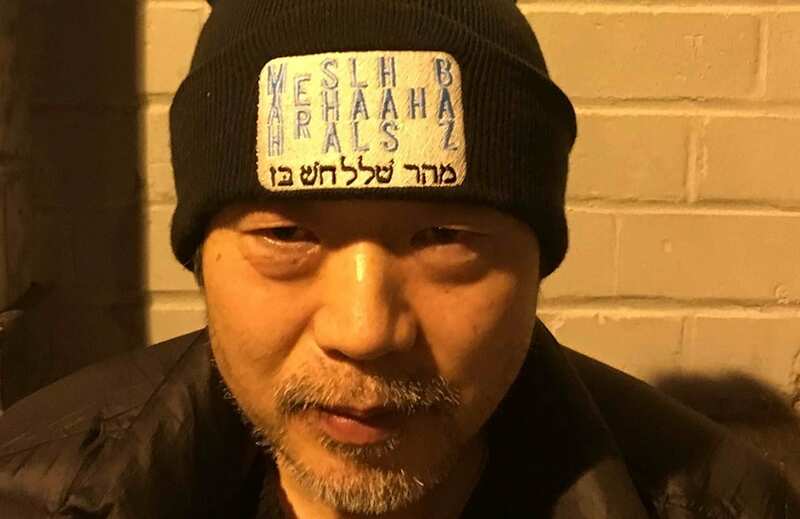 You can stream Little Wings & Maher Shalal Hash Baz’s split 12 inch Share a week ahead of its release date TODAY at The Wire Magazine! Today Raven Sings The Blues shared the premiere of Maher Shalal Hash Baz’ “Switch Back” from their split 12” with Little Wings. This song is incredible! Click HERE to stream it and read Andy’s lovely write up. Don’t forget to pre-order “Share”! The official release date is August 21st. Today Uproxx shared Little Wings’ absurdist video for “Old Wind”! 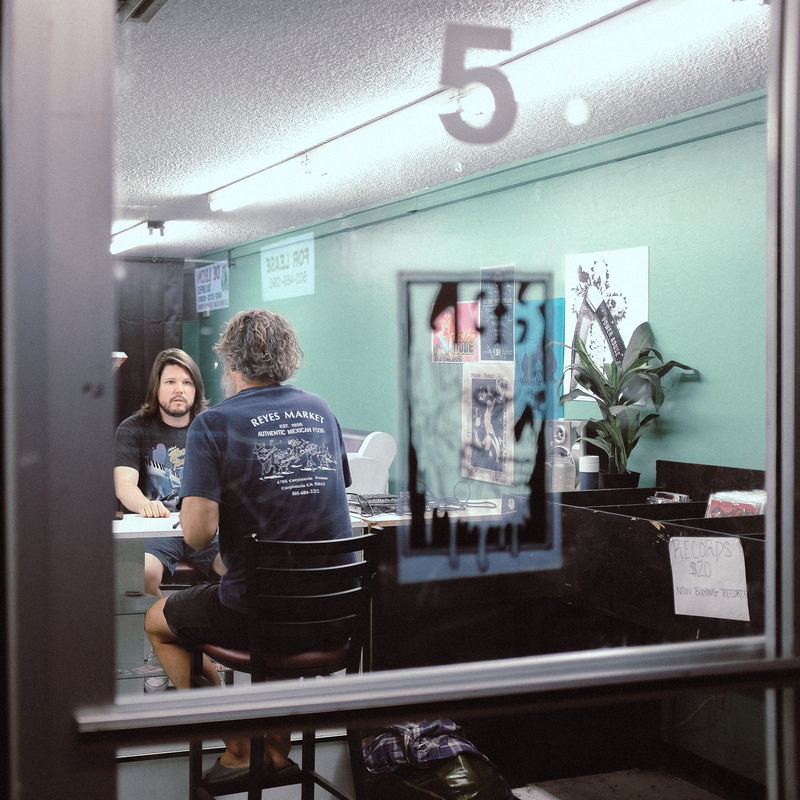 Kyle uses recycled, donated and repurposed camera phone footage to create a video reminiscent of a contemporary documentary. Only, it looks like your uncle had made it on iMovie. Click HERE to watch. It is a good day, friends. Mindies premiered a new song by Maher Shalal Hash Baz 👏 ”Mousou Tokkyu” will be featured on our upcoming MSHB/Little Wings split, “Share”. Visit Mindies and give it a listen! Pre-orders for Share are available now in our store! Little Wings talks with the Phoenix New Times about the new split 12″ with MSHB, touring, what success is and the current political climate’s effect on his music. Click HERE to read full interview. Phoenix friends, he will be at The Lunchbox 6/24/18 with Gene Tripp! Today Folk Radio premiered the song, ‘Old Wind’ by Little Wings. This song is featured on an upcoming Little Wings/Maher Shalal Hash Baz split titled, ‘Share’, available 8/21/18. Check it out HERE! We are beyond ourselves having worked with Little Wings & Maher Shalal Hash Baz. 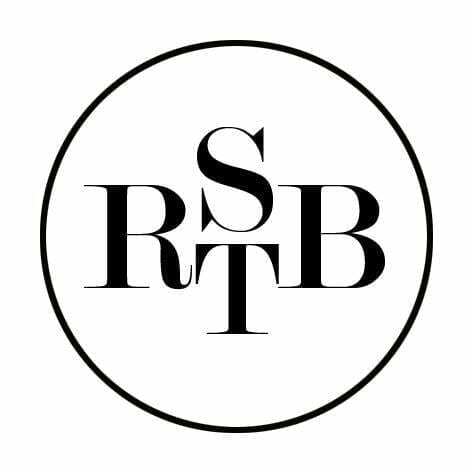 We look forward to sharing more of their music with you! 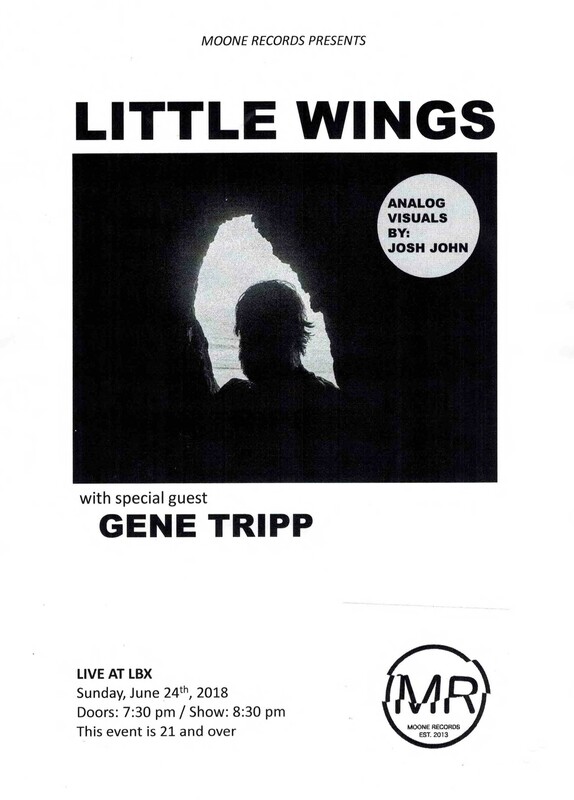 Yours truly & LBX are stoked to bring Little Wings to The Lunchbox on June 24th w/ our very own Gene Tripp ! Tickets available HERE. 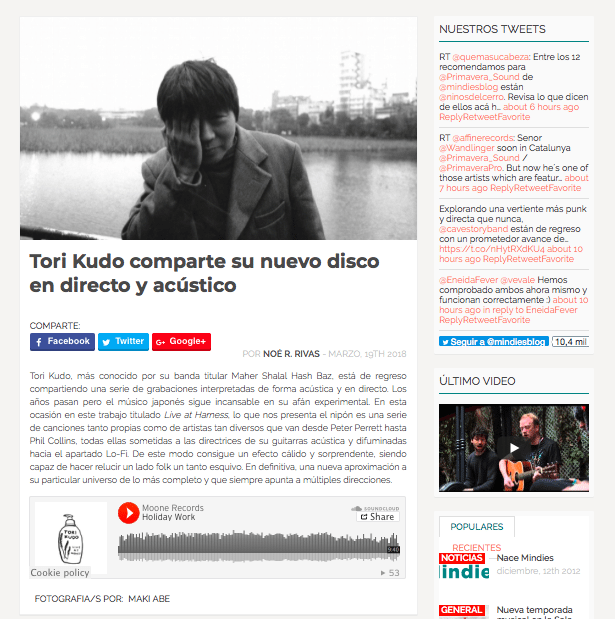 Mindies shared some thoughts on Tori Kudo’s “Live at Harness” cassette !